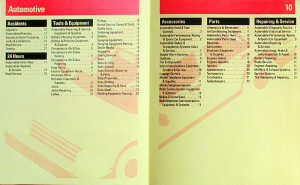 Another project from 1988 at TheUnderstandingBusiness. 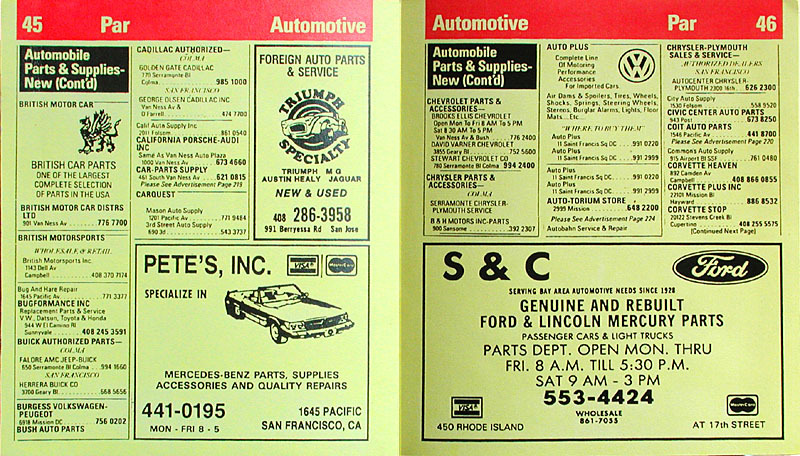 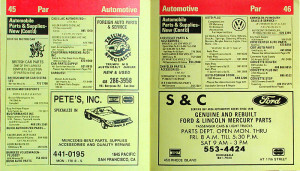 This was a mobile version of the Yellow Pages (back when mobile meant small for your car glovebox or purse). 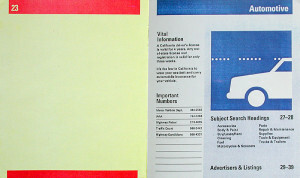 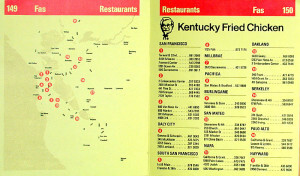 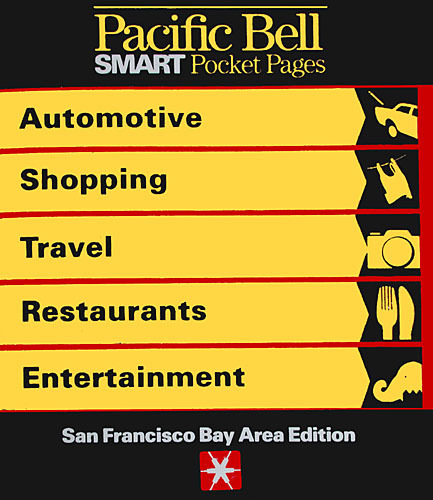 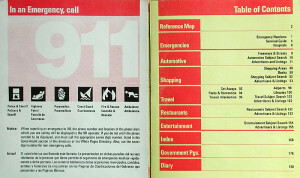 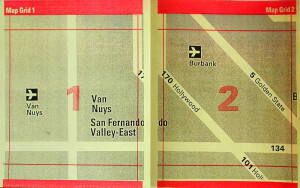 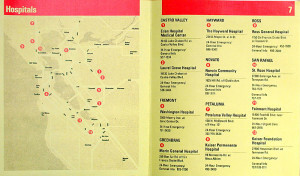 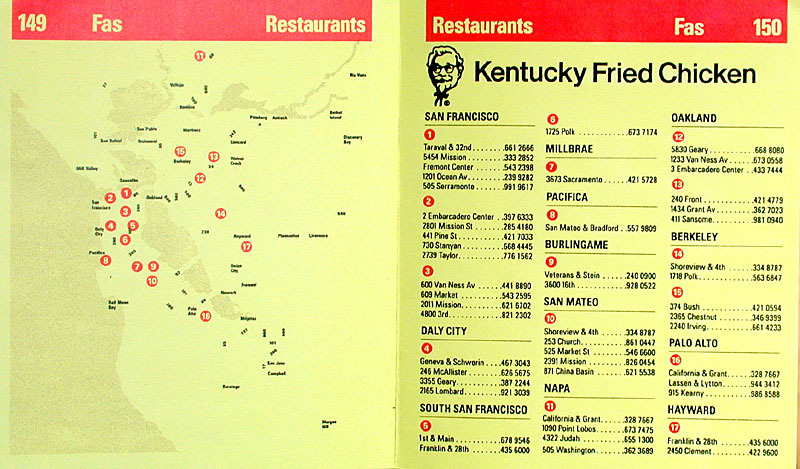 It was a separate subset of the listings and categories in the standard Yellow Pages for an area (only the things you might need while on the go) and a format that was a quarter of the size of a standard Yellow Pages.